MyHome Albert Park uses a sophisticated dry-touch carpet and rug cleaning system that allows your carpets to dry in approximately one hour. Our cleaning solutions are also combined with Healthguard which allows us to rid your carpets of bacteria, fungi and mould easily. Our cleaning method restores the softness, colour, brightness and natural balance of your carpets. 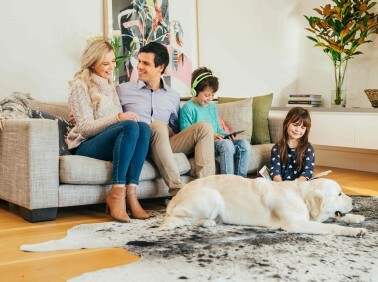 The MyHome Albert Park dry touch system does not leave wet carpet smells or chemical odours behind. However, after each cleaning session you will experience a pleasant smelling fragrance on your carpets. In order to avoid any distortion of your carpets, MyHome Albert Park cleaners do not make use of heat, moisture or harsh chemicals while cleaning. A good vacuuming is also done prior to each and every MyHome Albert Park dry touch cleaning service to ensure the best results. The reasons why people choose to use carpets inside the home is completely up to the individual. Lots of people enjoy the warmth and the coziness that a carpet provides. Others enjoy the variety of different colours and designs that carpets are available in. Carpets can also keep your home insulated which saves on energy bills. If you have children and pets, it keeps them safe while playing inside as well. Ultimately, using carpets inside your house helps to define your personal style. However, you do have a responsibility to keep your carpets cleaned and sanitised at all times. You can do this by hiring professional carpet cleaners such as MyHome Carpet Cleaning Albert Park. We use innovative technologies to help clean your carpets and also prolong their lifespan. So if you’d like to have your carpets looking and smelling good, you need to use MyHome Albert Park Carpet Cleaning. One of the advantages of using MyHome Albert Park is that there are no harsh chemicals or litres of water used to clean your carpets. Our cleaning method also leaves your carpets dry in one hour. 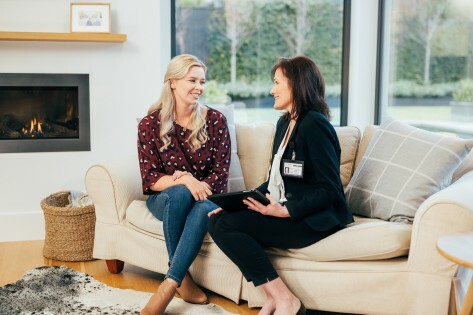 We are so confident that you will enjoy our carpet cleaning services, that if you’re not completely satisfied with our services, we will clean your carpets again and do it totally free of charge. Cleaning your carpets seems like an easy task, however finding a competent carpet cleaning company may present a challenge. Most carpet cleaning companies these days make use of the hot water extraction system which basically uses a mixture of harsh chemicals and hot water to get your carpets cleaned. Ultimately, this damages your carpet fibres, upholstery, rugs and any other furniture that you clean this way. It also leaves behind damp residues and the smell of chemicals. If you’d like to have your carpets hygienically cleaned, without the risks mentioned above, contact MyHome Albert Park today on 13 22 31 for a free, no obligation estimate. Alternatively, you can send us your enquiry online and we’ll get back to you shortly.